A major financial institution getting involved in cryptocurrencies is usually big news. With the prolonged US government shutdown hampering a number of long awaited crypto funds, large investment companies are seeking alternative ways to enter crypto markets. According to Bloomberg Fidelity Investments is planning to launch its Bitcoin custody services in March. The mutual fund giant is hoping to ease the fears that institutional investors may have about the highly volatile and somewhat technical world of crypto trading. The delayed Bakkt and VanEk crypto funds have put the brakes on any hopes investors may have had about entering the space as early as February. The need for crypto custody arises from the risks involved of leaving investments with crypto exchanges. There were a number of high profile hacks during 2018, with Coincheck being the largest at over $500 million. These security breaches do not instill confidence in institutional investors who need to be safe in the knowledge that their crypto investments are securely stashed with a reputable finance firm. Fidelity, one of the world’s largest providers of retirement savings and mutual funds, aims to fill that niche by offering such a service. It is not the first foray into crypto for Fidelity as CEO Abigail Johnson has been a Bitcoin proponent for several years. The firm’s Fidelity Digital Asset division aims to attract Wall Street whales to crypto markets by offering a safe haven for their assets via cryptographic key management. The company already has a huge reach working with over 13,000 financial institutions. 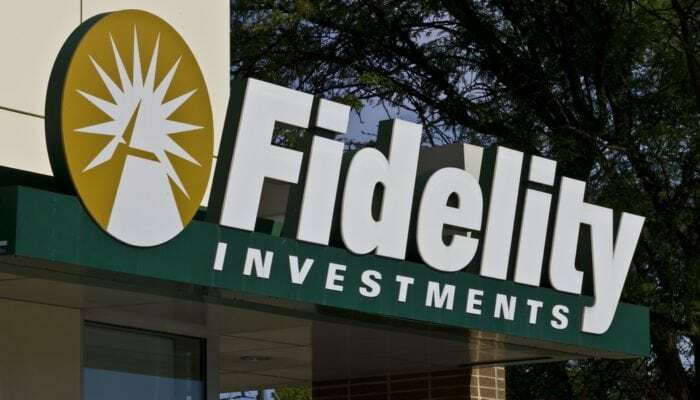 Fidelity could provide the first serious on-ramp for high rollers with the launch of its services in March. With markets on the floor, now would be a much more lucrative time to get in than in December 2017 when the first two Bitcoin hedge funds were launched by CME and CBOE. Those looking to invest now will be longing for such a product and Fidelity could be the catalyst to start markets moving upwards again.